Teachers: Download the Last of the Giants Study Guide! With their love and companionship, animals help make human lives better every day. But sometimes, to our utter amazement, animals literally save our lives. Daisy to the Rescue celebrates over fifty of these heroic animals with stunning portraits and detailed accounts. Throughout, the book asks important questions about why these animals act the way they do—often putting themselves in harm’s way in the process. Do animal heroes deserve an award? You bet! 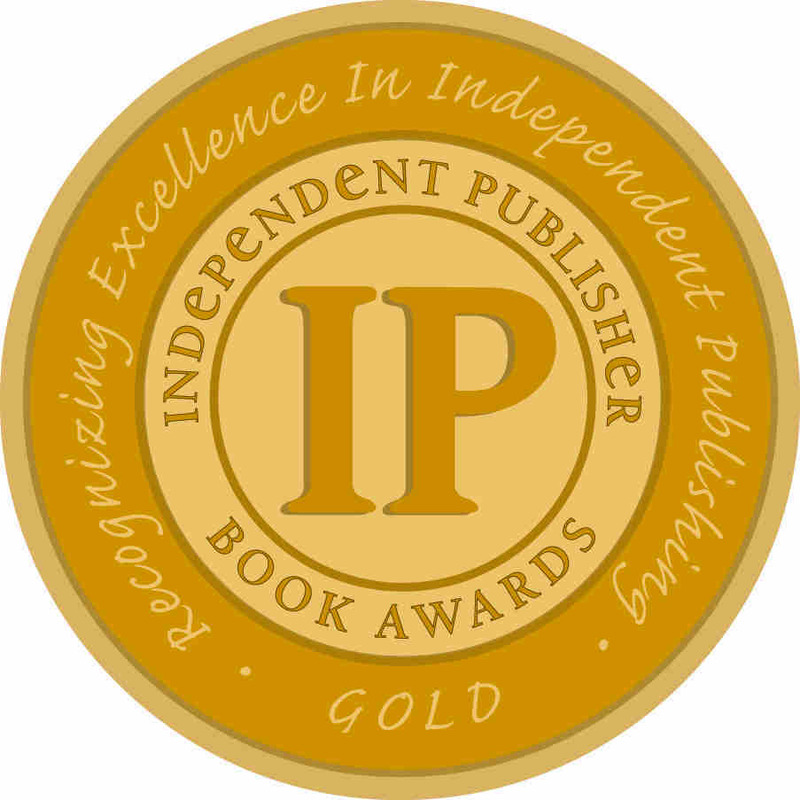 Daisy to the Rescue has won the 2015 Independent Publisher Book Award National Gold Medal in the Animals/Pets category, and Foreword Reviews’ 2014 INDIEFAB Book of the Year Bronze Award in Young Adult Nonfiction. If you would like an autographed or personalized copy, contact Short Stories Community Book Hub, purchase your copy with them, and they will arrange the signing and deliver the copy to you! 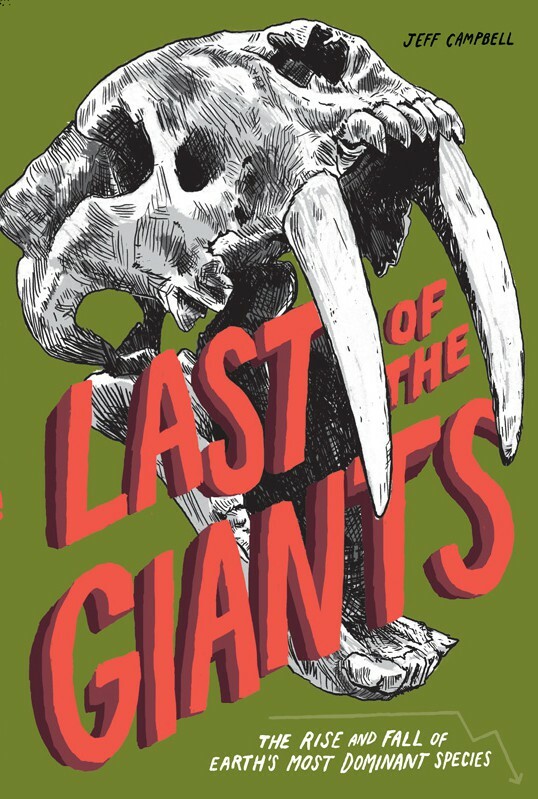 I am reading your book “Last Of The Giants” and in page 136 on Island Hopping, you state that humans arrive on Cuba 6,000 years ago and were, partly responsible for the extinction of ground sloths, giant rodents and flightless owl. That would predate Mayan culture by a few thousand years. Who were these people, and where do you propose they come from originally? Lucas, Thanks for your interest in Giants, and I hope you’re enjoying the book. I’m not sure the peopling of Cuba is related to the Maya, per se. People were in the Americas from 12,000 years ago at least, and some of these peoples were certainly the ones to go to Cuba. I got that particular dating from Tim Flannery, A Gap in Nature. Indeed, one of the big surprises for me working on that book is how speculative so much prehistoric dating still is. I have a son on the spectrum who started reading your book “The Last of the Giants”, and wants to finish but he is having a hard time. He doesn’t want us to read it aloud to him but he is having such difficulty because he has convinced himself he hates reading. Has there been an audio book created thy I could download?